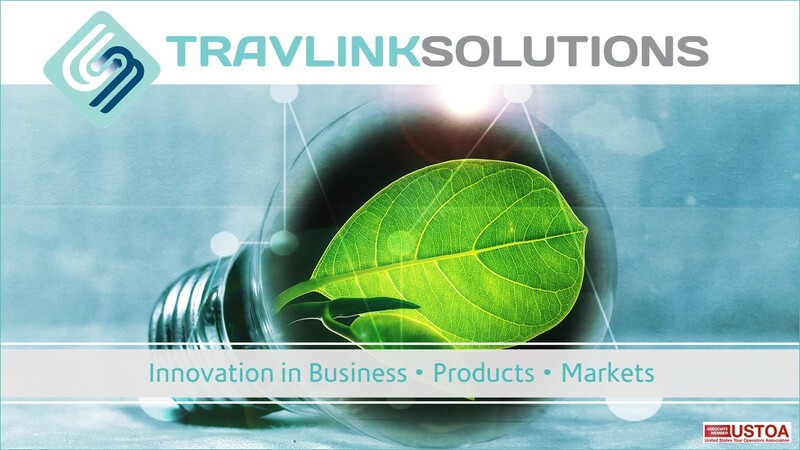 ‘TravLinkSolutions’ is a B2B service specialising in the leisure travel industry. We help DMCs, wholesalers, travel agents and NTOs expand their businesses, innovate their products and adapt to new channels. We’ll represent your interests, build new markets, develop new ideas, and improve operating profitability and market share. ‘The TravellingMan’ will bring colour and life to travel videos, keynote speaking, presentations, conference moderating, media presenting and blogging. We’ll share 40 years of traveller insider experiences, through dramatic storytelling, insightful commentary and good humour. John is currently CMO of Vox S.p.A., the global leader in tour guide systems that is a driving force in developing cutting edge B2B and B2B2C application destination and audio technology for smartphones. Vox Tours is an Associate Member of the United States Tour Operators Association. Vox Tours is NOT a participant in the USTOA $1 Million Travelers’ Assistance Program and is not held by USTOA to certain other standards required of Active Members.